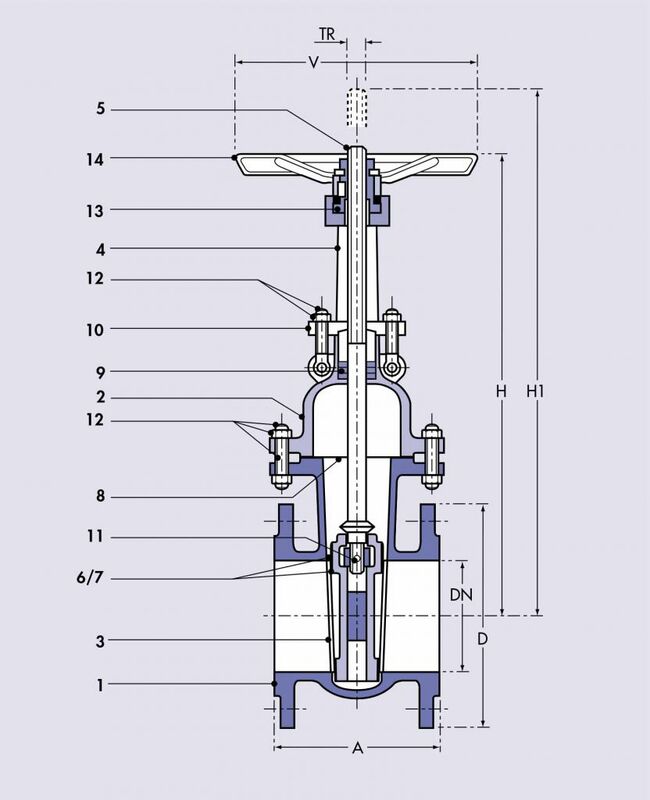 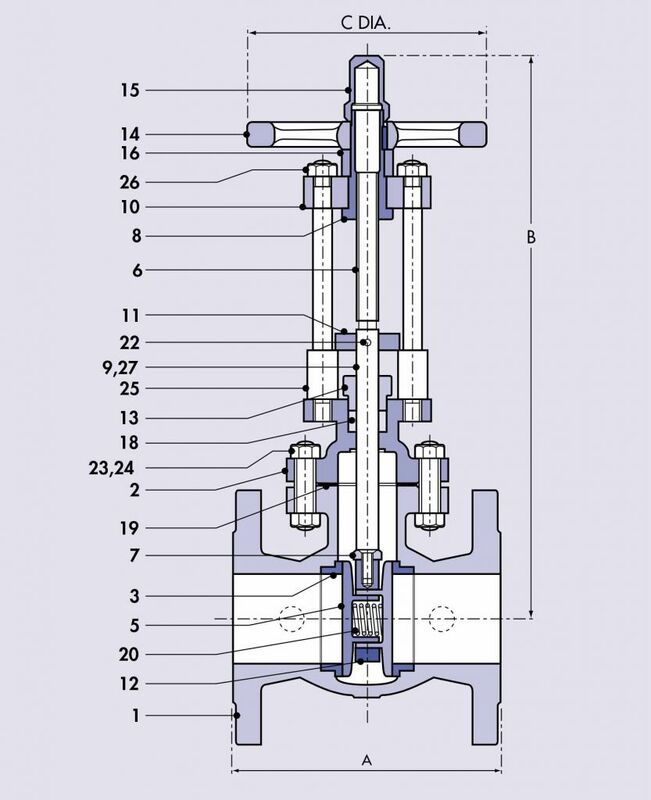 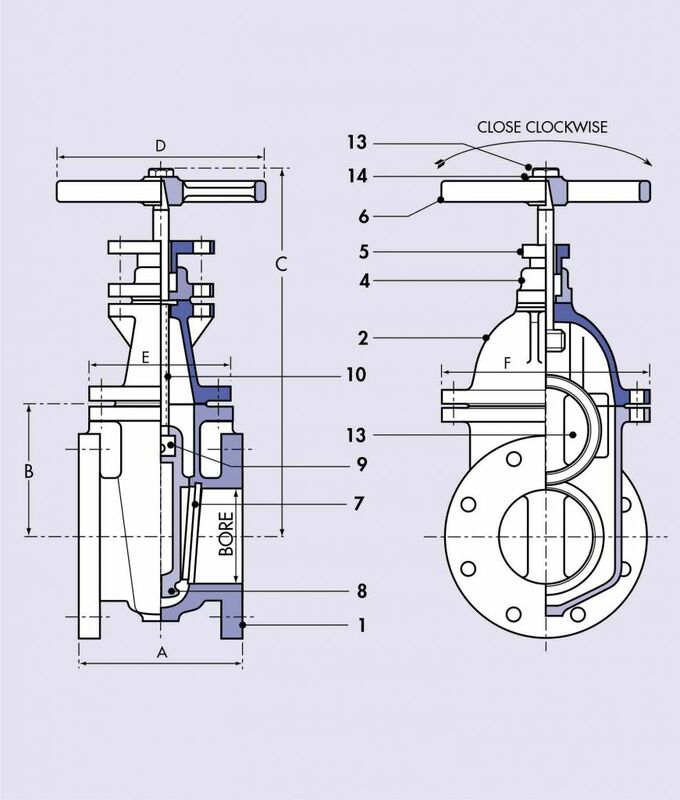 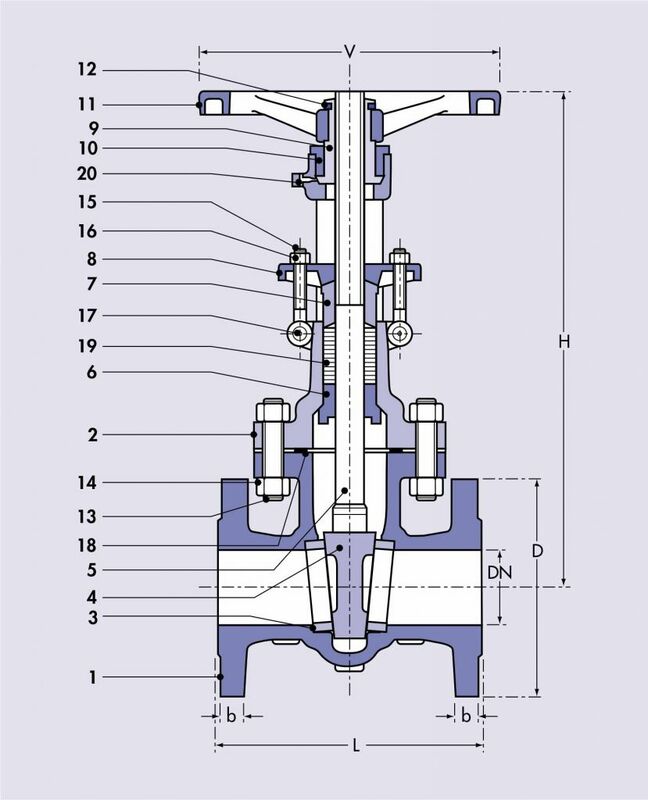 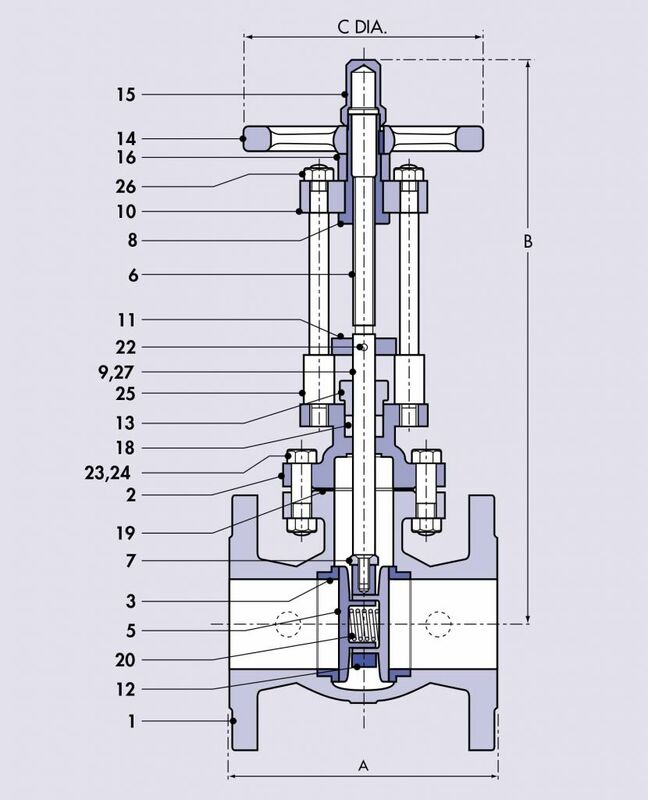 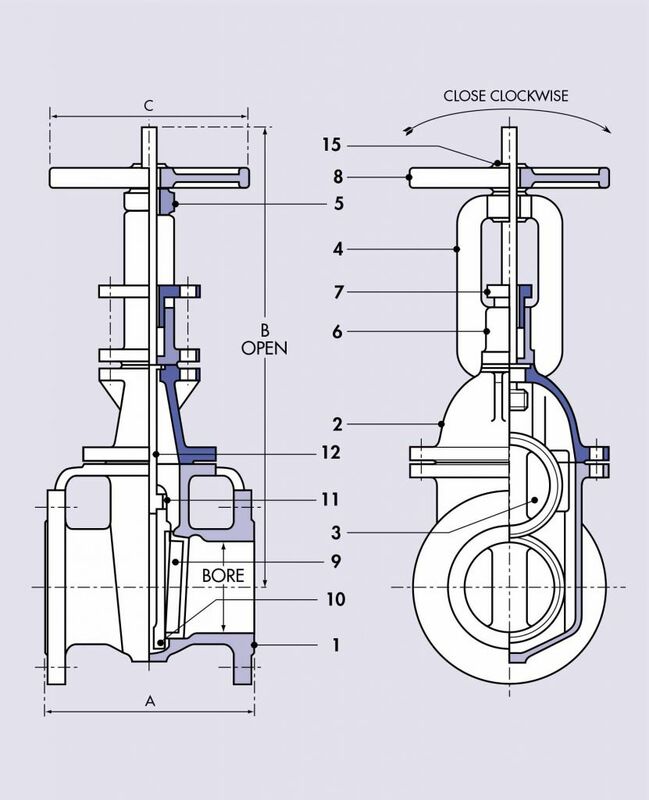 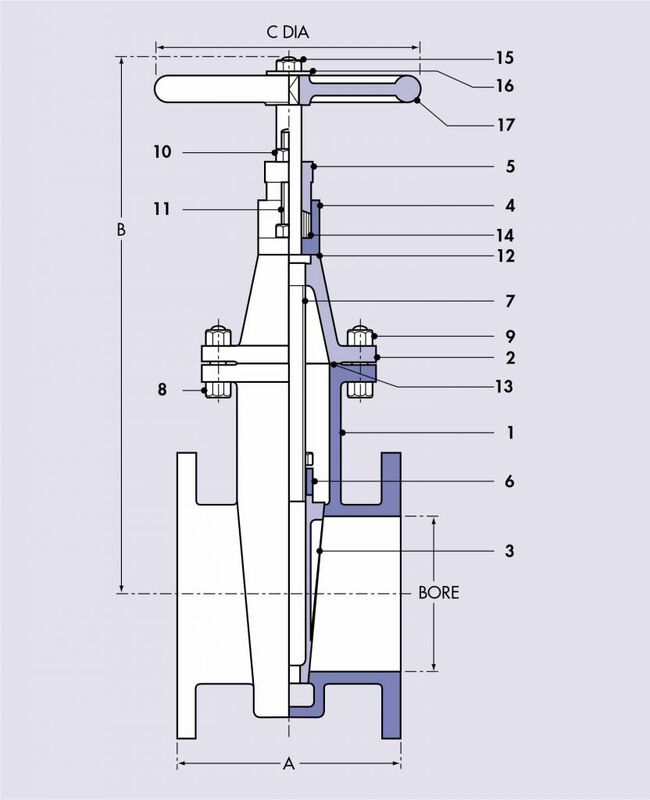 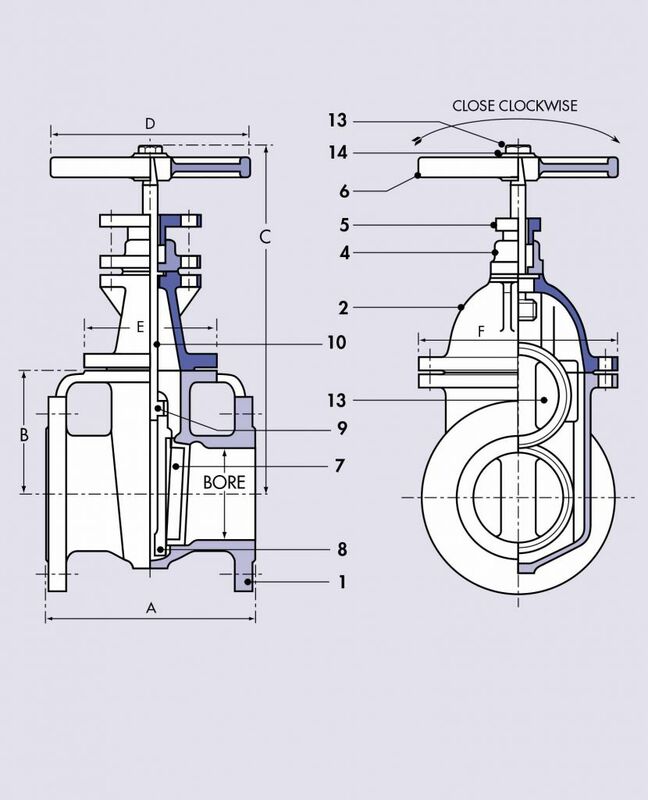 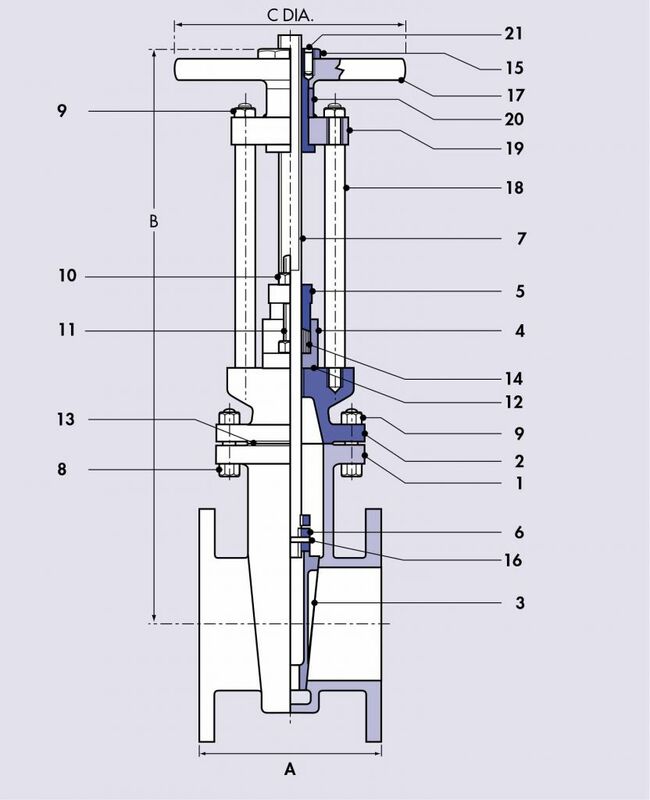 Gate Valves, available in sizes from 15mm to 800mm (1/2” to 32”), in an extensive range of materials and connection types. 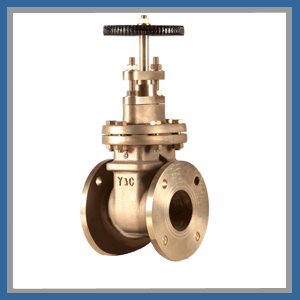 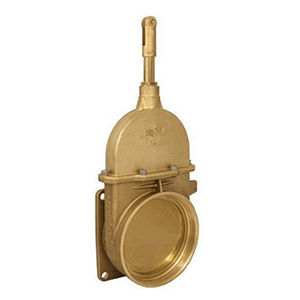 Available in 150lbs, Tanker Gate Valve, Screw Gate Valve, Parallel Slide Valve, Steel Gate Valve. 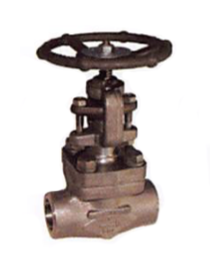 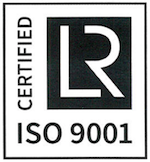 Please contact sales for pressure/temperature ratings.